The Coach and Horses is a traditional country pub situated on the outside of Durham City. We serve a full selection of draught beer, wine and spirits, along with a range of real ales. 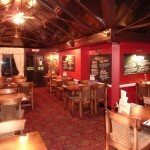 The pub has a lovely atmosphere with very friendly and helpful staff, making the pub a great place for every one. 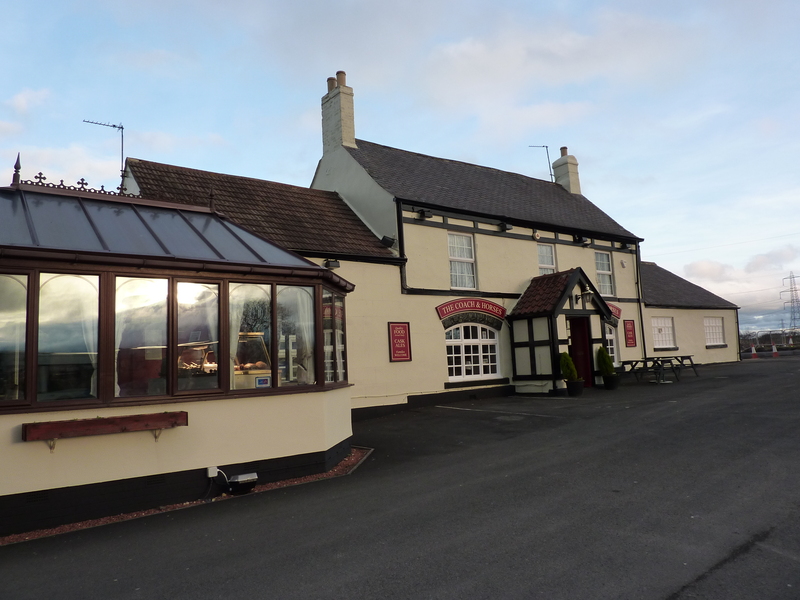 It is a family orientated pub, and with a play area on the premises, the children will never get board. To accommodate all customers who smoke, there is now a separate smoking area, along with a beer garden, so parents can relax with a refreshing drink in the summer months and watch the children play. With disabled access and a car park situated on the grounds they tend to the needs of all customers. The Coach and Horses boasts about its extensive menu of delicious food, giving customers an excellent choice. Choose from the lunchtime menu for a lighter bite, off the main menu or from the wonderful selection of specials available, or why not try their famous carvery, served all day every day! What ever your taste you’re sure to find something you’ll love. If there are any special occasions such as birthdays, weddings, christenings etc coming up, The Coach and Horses have a 48 seater conservatory that can be booked for private functions. So whether its for a quiet drink with friends or a romantic meal for 2, your sure to find what you want down at The Coach and Horses.